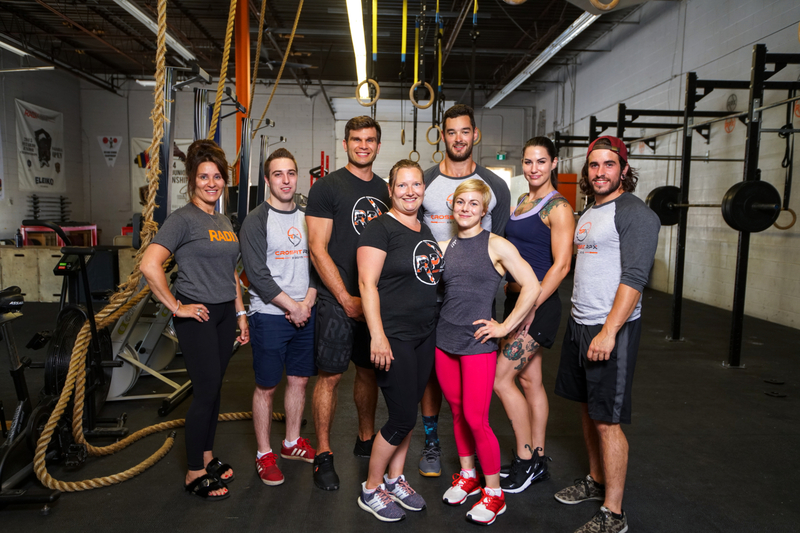 Radix Performance Centre is a 5,000 square foot hybrid training facility located in Oakville, Ontario. CrossFit is the newest and from our experience best way to get in the best shape of your life and give you the body you’ve always wanted. Teaching our members the importance of self-defense and how to have fun learning the proper techniques of the stand-up martial arts, there’s something for everyone here. We offer two different specialized lifting programs at Radix. The strongest men and women in the world are powerlifters and Olympic weightlifters. 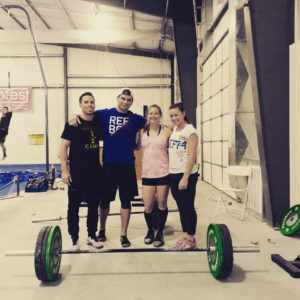 Radix was born out of a desire for something better than average fitness and average life. Daniel was tired of the big box gym environment so he started training his clients and brother’s friends out of his basement in 2009. 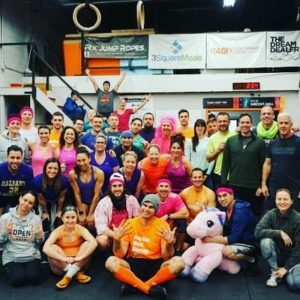 Their fitness and that community formed the basis of Radix and CrossFIt RPX today. After 2 years of working out in The Barn, a 700sq ft garage gym, we are proud to bring you Radix Performance Centre – the ultimate hybrid training facility for real training, real martial arts, real results and a real community. On Saturday May 18th we will be having our annual Murph Throwdown! Come make a donation to the orphans in Haiti through our charity The..
DEAL of The Month5 Star Formula Omega 3's are 15% OFF this month, If you need your fish oils now is the time to grab..